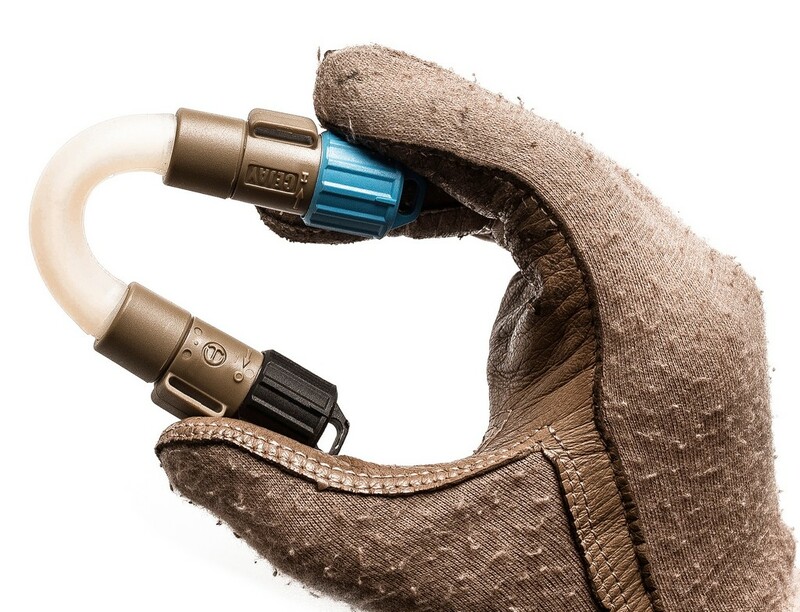 FlexLight™ Dual Emitter Is an extremely rugged compact, yet powerful lighting tool, waterproof to 45m (150 Feet). 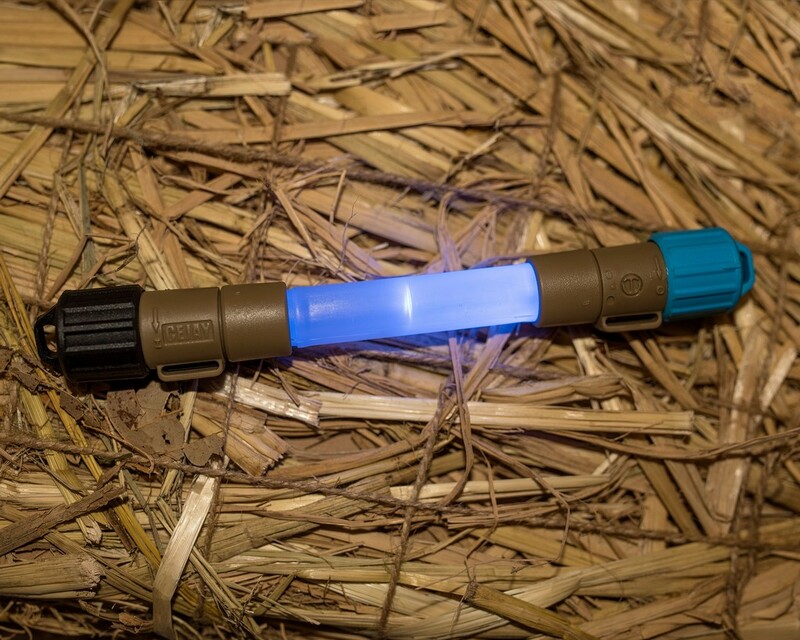 Slightly shorter than a traditional Chemical light stick, the FlexLight Dual Emitter provides two different colored ends that can be switched on and off when you need. 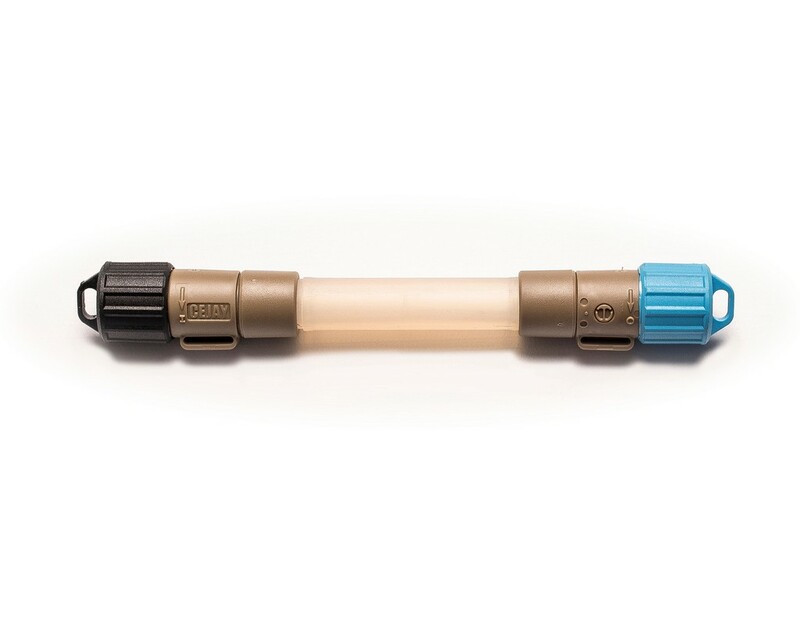 Slightly shorter than a traditional Chemical light stick the FlexLight Dual Emitter provides two different coloured ends that can be switched on and off when you need. The FlexLight system runs off 6x LR44 batteries giving 48 hours operation in flashing mode and 7+ hours constant Illumination. 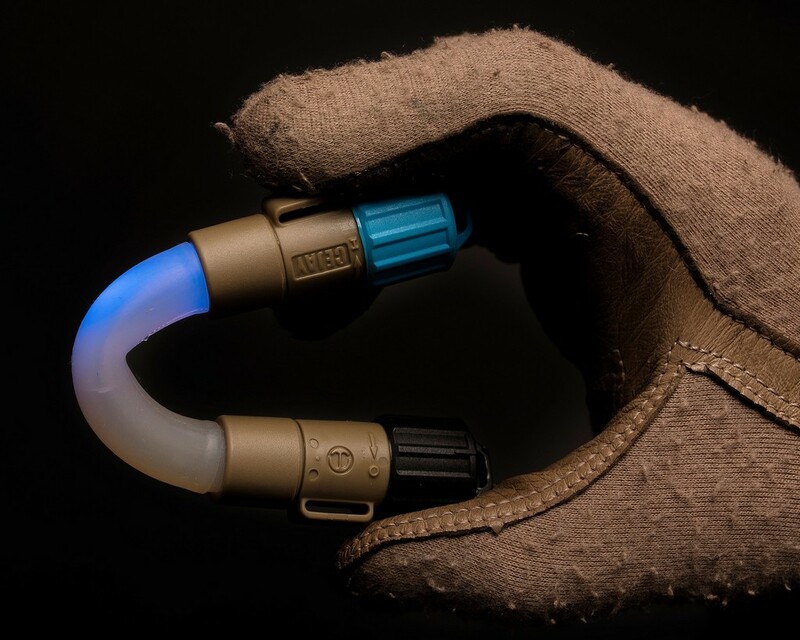 This makes the FlexLight system far cheaper and more ecologically friendly to use than Chemical light sticks and also takes up far less vital space in the operator’s equipment. 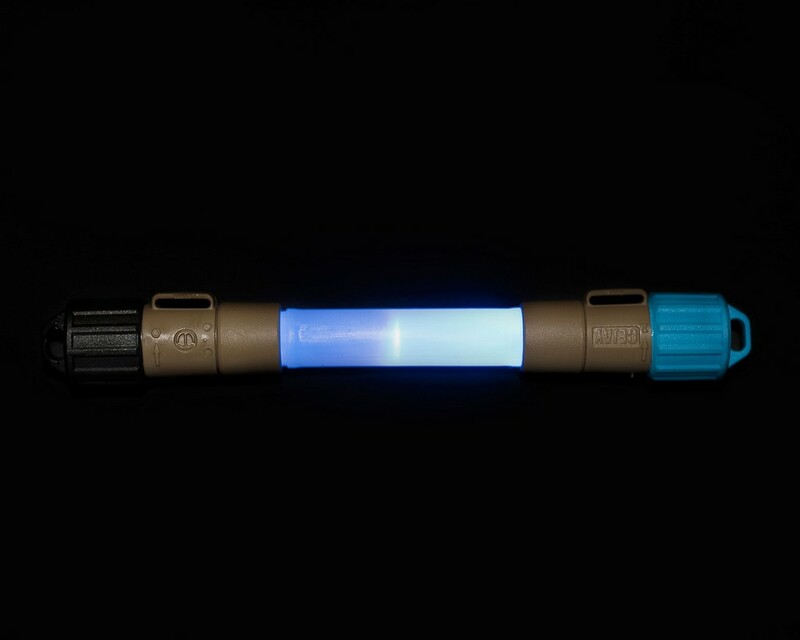 FlexLight can be used in any traditional marking role that chemical sticks were used for in the past, but having the ability to be switched off by the operator avoids the need to try and hide a chemical light stick that cannot be switched off in your equipment, there is also no waste to try to dispose of reducing bulk and logistics burden. FlexLight-sticks are offered in numerous colours including infrared. The colour coded end cap allows the user to quickly identify light colour.